I have recently joined Polyvore and have been playing around with creating different sets and finding items that I love and putting them together. 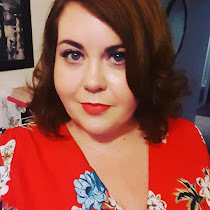 I was looking through the +ASOS Curve dresses and thought that I would share my favourites with you! My favourite I think is the skull print dress that I have been ogling for weeks now. What favourites have you got your eye on at the moment?